When registering, please bring your NHS medical card and proof of your current address (such as a utility bill), to the practice and those of any other persons registering with you. 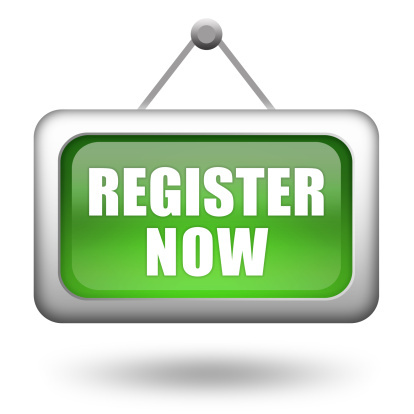 You will be asked to complete a registration form for each person registering with the practice. In addition, all patients will be asked to complete a new patient questionnaire, allowing us to provide medical care in the interim period whilst your medical records are transferred from your old practice to this one. You will also be offered a health screening appointment with one of our practice nurses. If you move out of the practice area you will need to register with a new practice as soon as you move. We can provide information about how to find a new practice. Patients are registered with the practice, not an individual doctor. For administrative reasons, your medical card will be issued in the name of one of the doctors. However, you can at any time express a preference for a particular doctor for either all of your medical needs or on a case-by-case basis. This preference will be recorded in your medical notes and we will do our best to respect your choice. However, not all the doctors in the practice provide all services and specific doctors may not be immediately available. Please inform us of any alteration in your circumstances as soon as possible. Please ensure that we have your correct telephone number. Patients moving outwith the practice area must register with another practice. Please see the back cover for map of practice area.